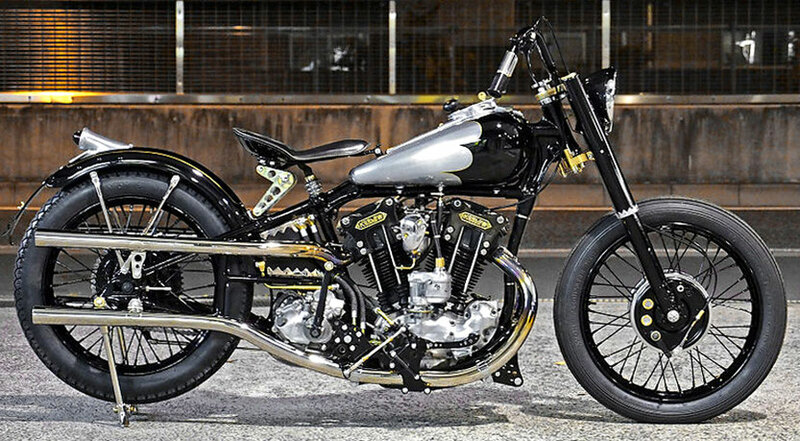 Koslow built by Shinsuke Takizawa and Toshiyuki Osawa for the Born Free 6 2014 Show. "Future Retro" style. Kaichiro Kurosu did it again! 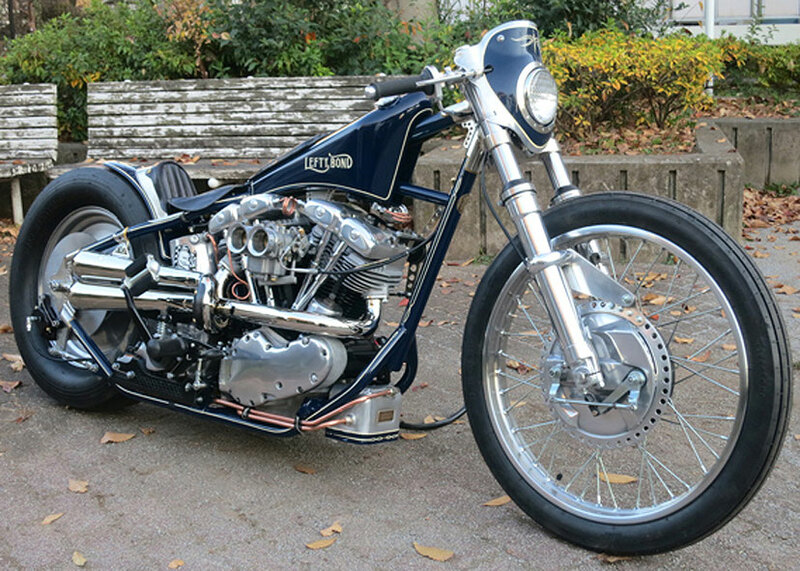 One of Shinya Kimura's best, he made a real piece of art out of A '47 Knucklehead. 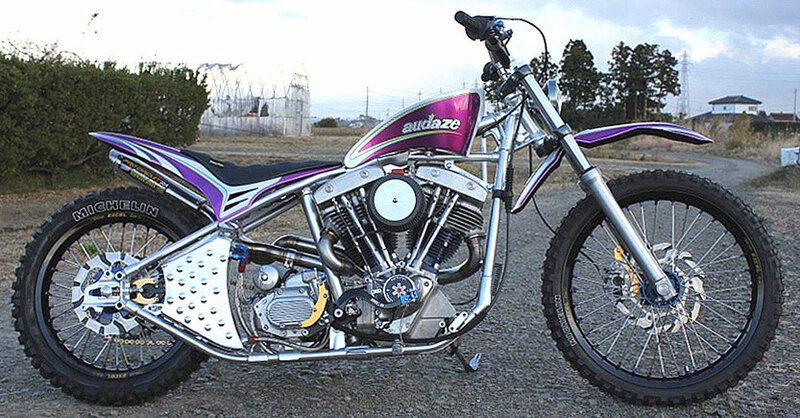 Great mash up of styles by Japanese builder Asterisk. Ken is unique! 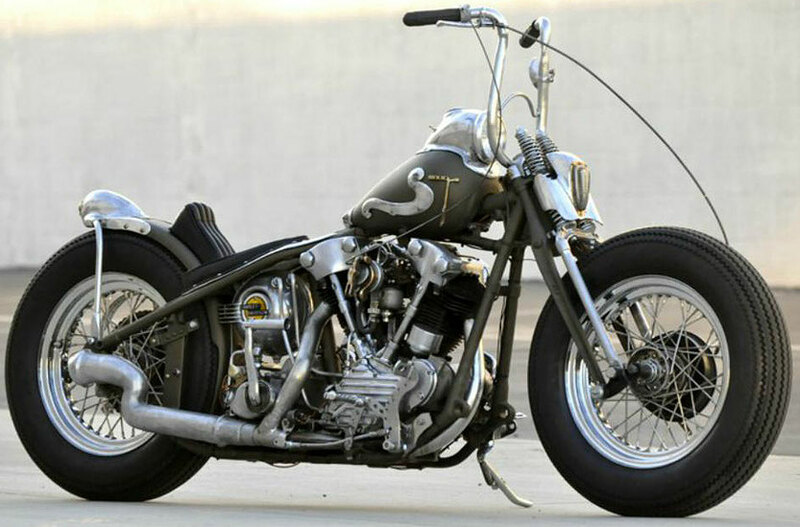 The details on this bike are insane. Pure CNC art. I'm a big fan of the work of Masanori Kimura. The toy rocket paint job is pure genius. 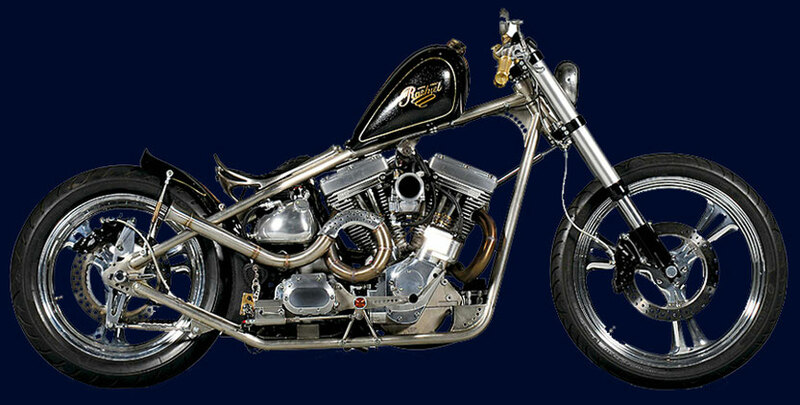 This is one of the best of the Mooneyes HRC Show '11 , find myself staring at it again and again! 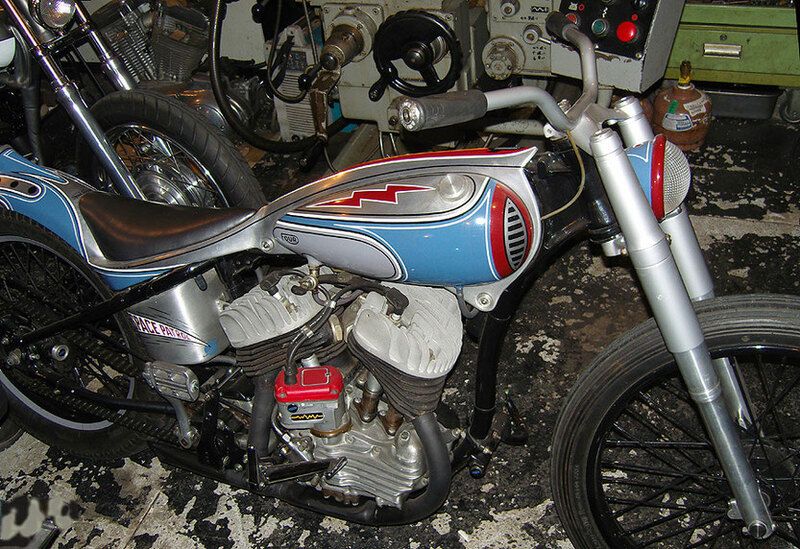 This was one of the stars of Mooneyes Custom bike show 2009. A real nice mix up of the old and the new styles.